Young America’s Foundation (YAF) and Alliance Defending Freedom (ADF) put the University of Minnesota on notice Tuesday that a lawsuit is imminent if the school doesn’t remedy its disparate treatment of conservative students working to host Ben Shapiro through YAF’s nationwide campus lecture program on February 26. The letter sent to the University of Minnesota can be viewed here. As Students for a Conservative Voice (SCV) began working with Young America’s Foundation to bring Ben Shapiro to campus, the University of Minnesota levied restrictions on Shapiro’s speech, denying SCV use of Willey Hall, a large centrally located venue. The University of Minnesota has made Willey Hall available for student expression, but inexplicably denied SCV’s request to host Shapiro there citing security concerns, even though it remains available to the student body. “The University of Minnesota employed a heckler’s veto by denying conservative students equal access to university facilities on the basis of the students’ viewpoint,” the letter to the University of Minnesota’s General Counsel states, outlining the multiple restrictions placed upon conservative students. 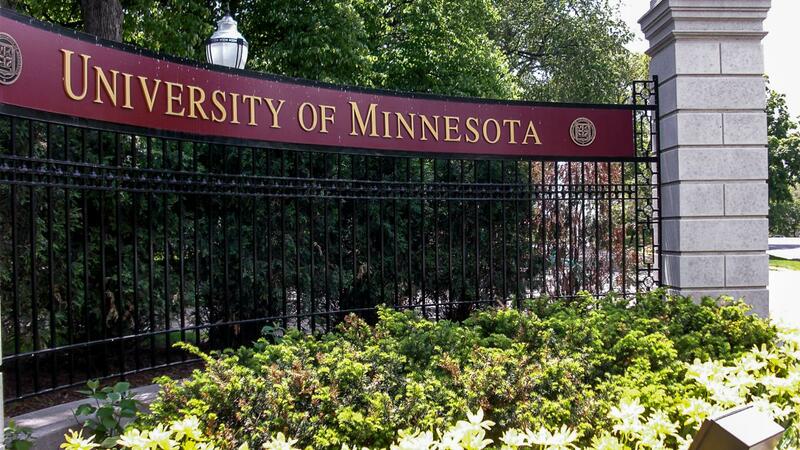 “It is not too late for the University of Minnesota to correct its error and to respect the First Amendment rights of all of its students, not just those professing favored viewpoints. For further information or to cover this story contact YAF Spokesman Spencer Brown via phone (800-872-1776) or email (sbrown@yaf.org).